There's still the human story to engage, if you're not into the technical side of things, along with a bit of supernatural goings on to get you thinking too. The basic plot follows former Astronaut, now farmer, Cooper as he becomes part of a secret NASA space project to save the human race from extinction. Earth is suffering a food and environmental crisis in the form of dust storms known as the blight and it appears Cooper's children will be the last generation of humans on earth. As Cooper's journey is just beginning his daughter, Murphy, is experiencing some kind of supernatural phenomena in her bedroom in the form of some kind of ghost. The ghost takes a back seat as we follow Cooper's journey into space but it's worth keeping it in mind as it becomes important later in the film - and will be important to your discussion of the time travel aspects of the film with friends afterward. Without spoiling the film too much the plot it is driven by a time paradox that is a bit of a head scratcher. However, like anything to do with time travel, any argument is just theory since, as far as we know, travel back in time isn't possible. Over all, I did like Interstellar. The effects are top notch as you'd expect from Christopher Nolan. All the acting performances are great. Particularly good to see Mathew McConaughey finally starting to take acting roles with a little more weight and depth that really showcase he's much more than eye candy for rom-com movies. I did think Anne Hathaway's character was a little female stereo typed in some scenes, making weak decisions and unfortunate mistakes that a male character wouldn't get away with, but none of that had anything to do with her performance. It's worth seeing this in a cinema though I don't know if it's really that necessary. It's filmed largely in a documentary style with much of the action taking place inside small spaces. There are a few space scenes that would look great in iMax but not seeing them on a large screen isn't going to make any difference to the story being told. I'd certainly recommend it and you may even want to see it a few times if you're inclined to analyze and discuss the intricacies of the plot. I want to see this,and I do try to keep up with as much up-to-date space findings as Netflix will allow---so maybe I'll be able to keep up with the film. The people that I've talked to so far said, "They didn't get it" ---but that could of just been because they know I already have a passionate interest in the stars. I'll wait for it to come out on DVD--good review. 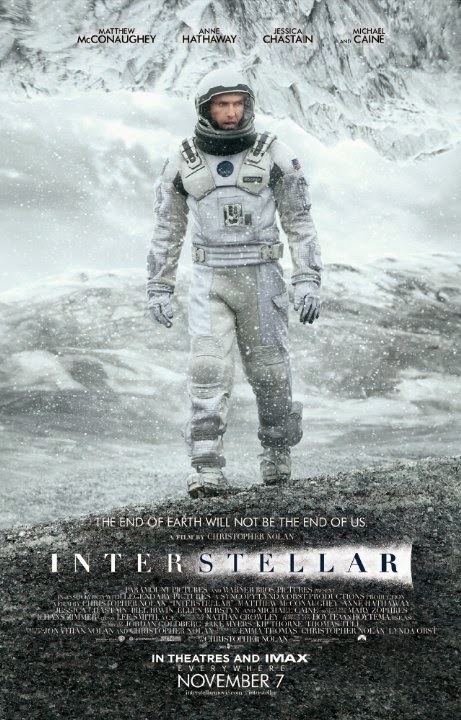 I saw it with my partner and she didn't really get the last part of the film or much about relativity and wormholes. Since the last part of the film is all based on 'movie science' it's best not to study it too closely and just accept that the events that occur are possible.